Why should you choose an ionic app development company to build your application? If you are pumped up with your disruptive startup idea but confused how you can connect with your audience, an Ionic app development company can be your saviour. What does an Ionic app development company do? Ionic app development company builds the ionic app through the Ionic framework and provides your disruptive startup idea or innovative solution maximum leverage. Sounds jargon? Time to understand “What is Ionic ”? So, when you turn your ideas into mobile applications through the powerful Ionic framework, you can connect with your audience on-the-fly and across the platforms. To put simply, with an app built by the Ionic app development company, you can have your audience at both the android and iOS app store or any other app platforms. That’s not all. Let’s explore the other gems of Ionic. Android and iOS platforms have most number of app users. Now, if you want to build the dedicated and native app for your startup, you would require two different apps for two specific platforms. Ionic app development is a fresh breather here. It will make a single app which will help you to enter in two different platforms and grow your presence. Don’t fret over the performance and appearance. Apps built with the Ionic framework will look good, run well and satisfy every users across all the platforms. What if your startup wants to concentrate and grow presence in a single platform? Well, the Ionic app development has heard you. Developing a native app with the Ionic framework will not be much hassle. Use one of the native wrapper like Cordova or PhoneGap and voila, your native-like app is ready to be launched in your desired platform. So, don’t put too much stress on your startup growth hacks. Just tell your Ionic app developers, where you want to play the game and get it done in real quick time. With Ionic framework, your application will be ready with your offerings before your audience in record time. Thanks to the beautiful framework of Ionic which is loaded everything that a developer needs to create an app seamlessly. 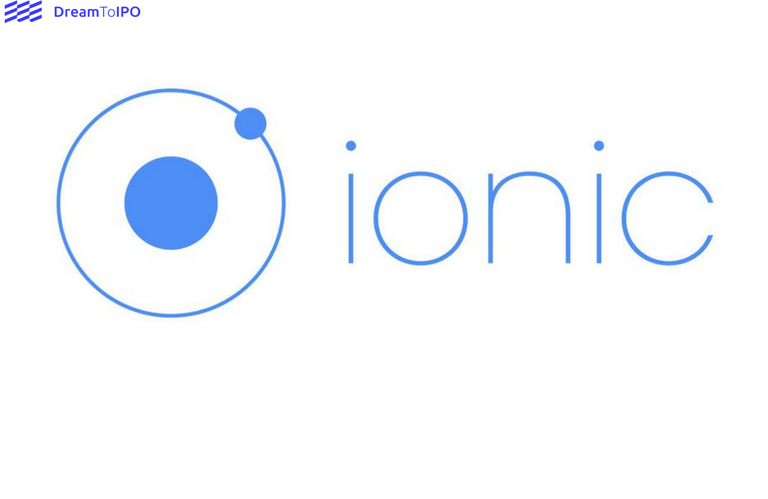 Ionic ensures your app performs without any hassle. Every app built with robust and flexible Ionic framework performs and behaves great on the latest mobile device. Across the devices and platforms, they will feature all the best practices like efficient hardware accelerated transitions,touch-optimized gestures and more. With an experienced Ionic app development company, you will not squander any chance to grab. Success is hard earned cash in the world of tech startup. Connect your idea dots, reach out to right audience with right solution at right time- equations are truckload to pull out all the strings. Ionic framework with it’s robust framework takes away all the app development stress and helps you to focus on your business. Powered by a gamut of components, the Ionic framework will be your trustworthy platform to build an Mcommerce, Widget, Social Media App or anything that you are wishing for. From health to fitness to lifestyle to commerce, choose a vertical you want to triumph, chalk out the features you want to showcase and make them happen with a winning application through the Ionic framework. New-age startups have found Ionic framework worthwhile for it’s appealing UI, user-friendly UX, supreme performance and cross-platform advantages. If you want to grab all the perks or looking forward to discover Ionic more, feel free to contact us, a thriving and happy Ionic app development company. We at DreamToIPO has been a loyal fan of Ionic framework over the years. From healthcare to project management to fitness and beyond, we have explored the power of Ionic over the years and highly recommend it to every tech startups who want to kick off their business with an easy-to-use, easy-to-scale and easy-to-maintain application.